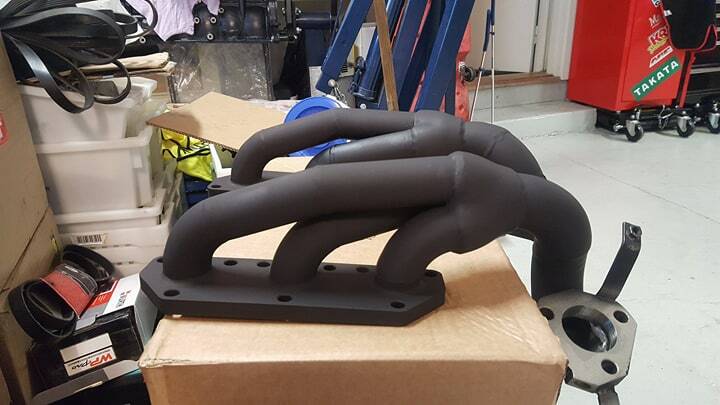 Hjem / Exhaust Manifold & Accessories / Audi rs4 2,7 biturbo ceramic coat ss race header. Audi rs4 2,7 biturbo ceramic coat ss race header. 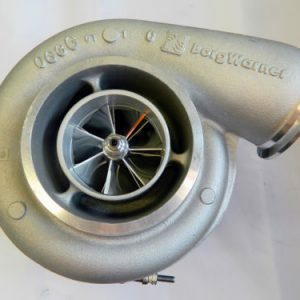 Price is for 1 pair and flows 1000hp. 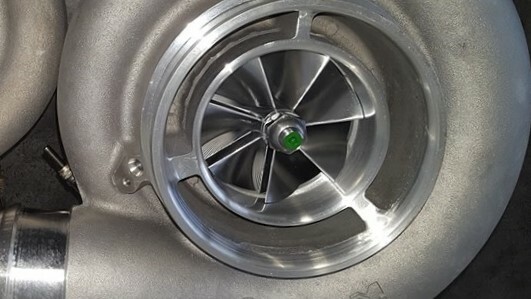 14mm flange, 3mm tubes, tigwelded. 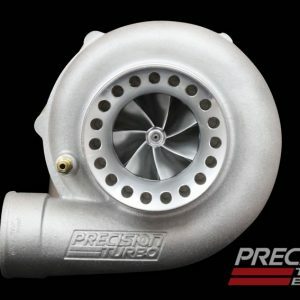 Precision GEN2 PT6466SP CEA bb.